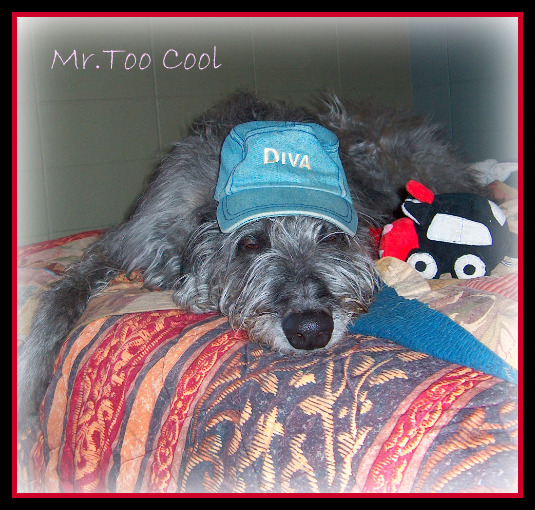 CiCoch created the topic: Deerhound Just for Fun !. naughty, cheeky, cute, adorable, mad, zany, etc... so if you've got anything that doesn't fit into any of the other categories, then this is where it goes ! Tasgall replied the topic: Re:Deerhound Just for Fun !. Last Edit: 8 years 7 months ago by CiCoch. voirra replied the topic: Re:Deerhound Just for Fun !. 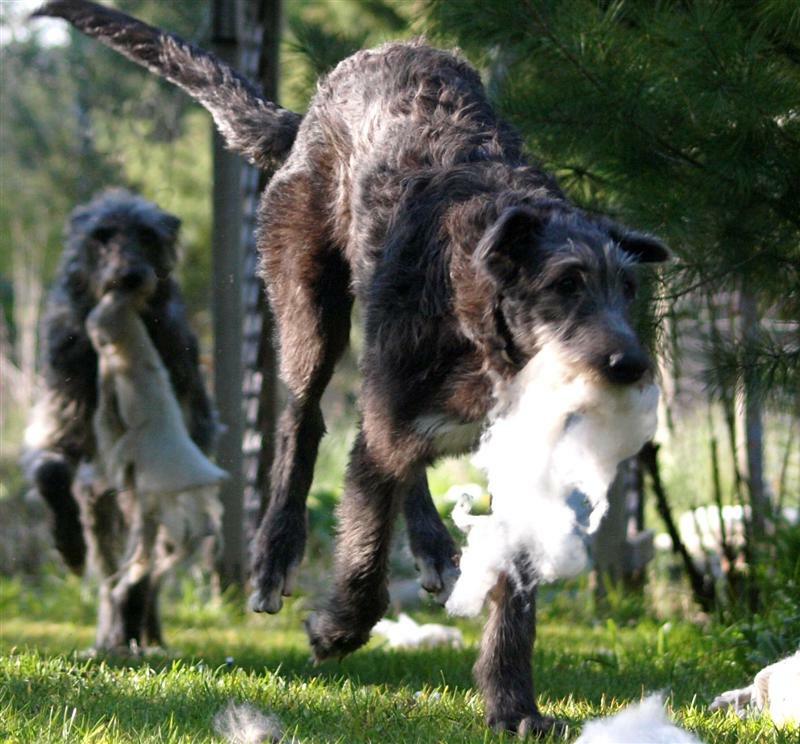 Lurch8252 replied the topic: Re:Deerhound Just for Fun !. 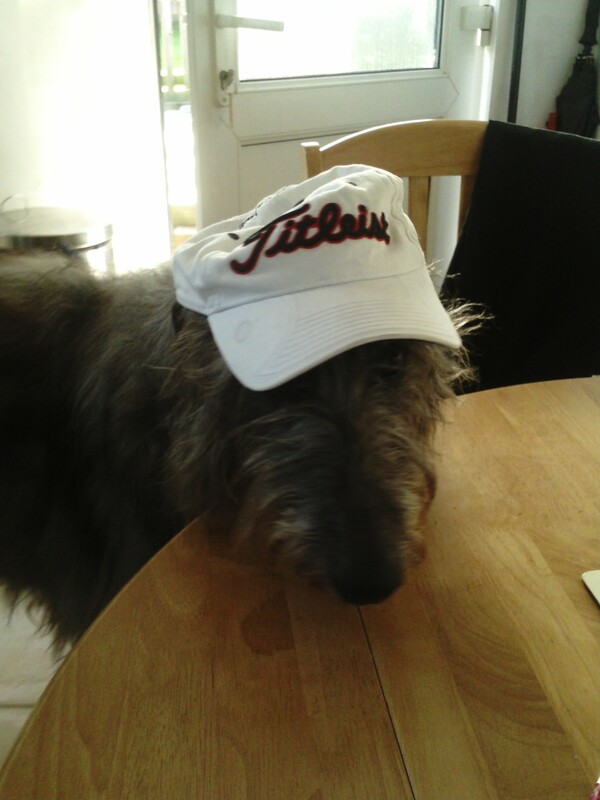 Please can I come and caddy for you, look, I have got myself a new hat, do I look the part? Spring replied the topic: Re:Deerhound Just for Fun !. 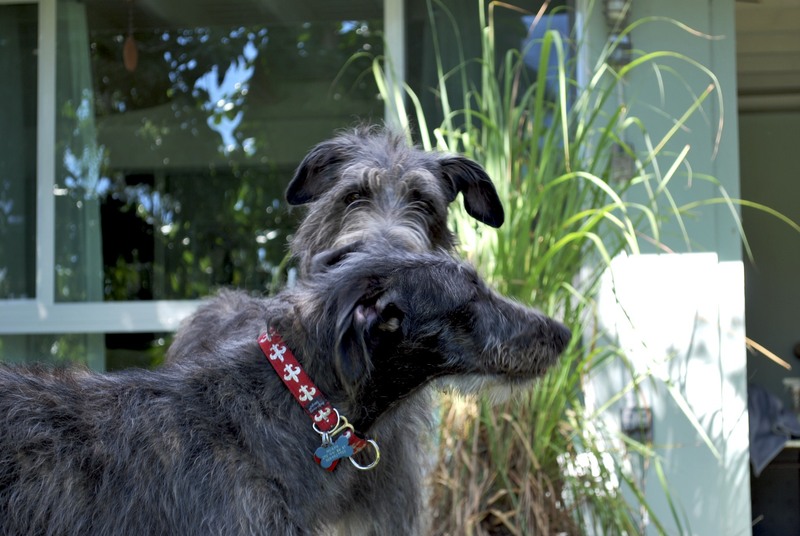 vintage52 replied the topic: Re: Deerhound Just for Fun !. Last Edit: 8 years 6 months ago by vintage52. Joerg Yoki replied the topic: Re: Deerhound Just for Fun !. 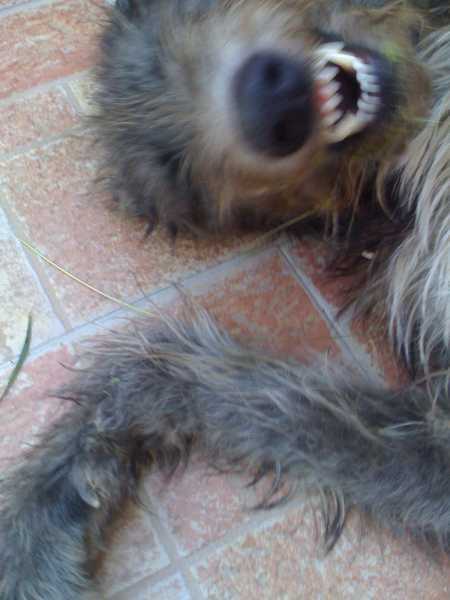 Very funny pictures from your Deerhound. Unfortunately the submission date for pics finished for the Scottish Deerhound Calendar 2011.
cassandra1260 replied the topic: Re: Deerhound Just for Fun !. Ahhh...there are some really cute photos on here. 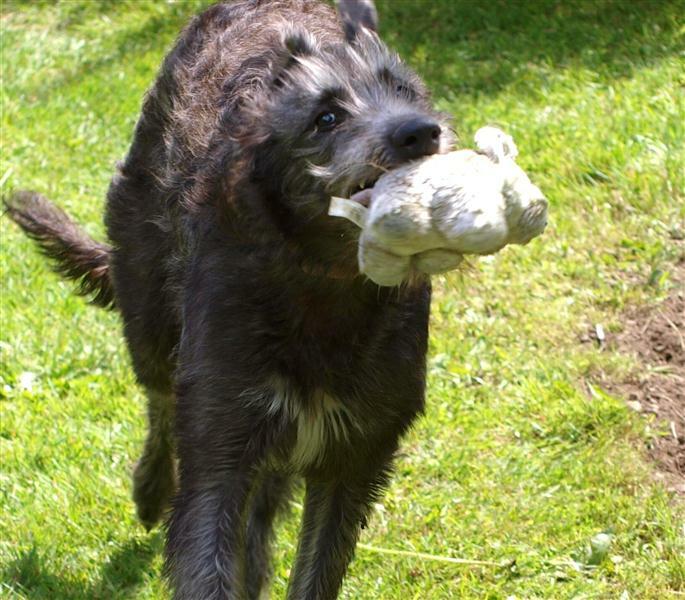 Doxhope replied the topic: Re: Deerhound Just for Fun !.